I’ve taken a lot of supplements over the years, especially during my struggles with hypothyroidism, leaky gut syndrome and adrenal fatigue. Some worked great while others left me wondering if they did anything at all. Supplements can be a useful thing to incorporate into any diet, but deciding on which ones you need can be the toughest part of it all. The other day, I got a DM on Insta asking me which supplements were the best to incorporate into your daily routine. While the answer will vary based on every person’s individual needs, there are some that most people need, almost universally. The one that comes to mind most often, and that a lot of people are deficient in, is magnesium. Magnesium has a ton of health benefits, but before we start talking about how this mineral can make a huge difference in your life, we need to first look at why magnesium is so important. 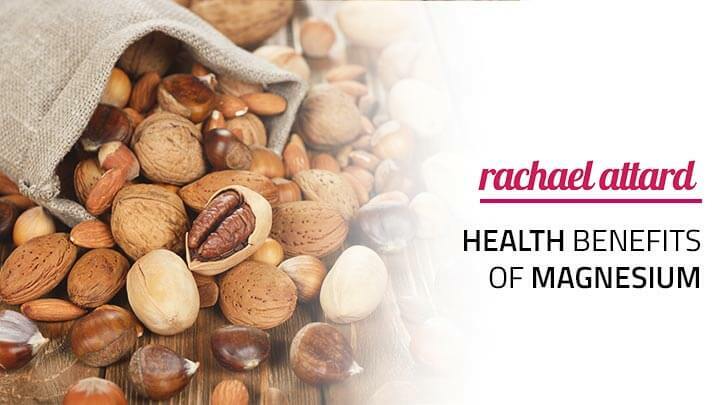 What Makes Magnesium So Important to Your Health? Have you ever felt sluggish and tired no matter how much coffee you drink or how balanced you think your diet is? Well, that could be due to an imbalance in magnesium in your system. Believe it or not, magnesium is used in over 300 different processes in your body. It helps keep your brain firing on all cylinders, maintains a healthy heartbeat, and keeps your immune system supercharged and ready to fight against germs and viruses. Without it, or when you have low levels of magnesium in your body, those processes won’t happen as efficiently as they should. 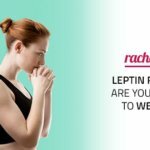 For many people, this leads to feelings of brain fog and sluggishness at best and irregular heartbeats, insulin resistance, and heart disease at worst. When you have enough magnesium in your system, your body functions properly (assuming that you don’t have any other nutrient deficiencies). If you’re deficient, you can always increase the amount of magnesium you get each day, restoring your body to its proper balance. Though magnesium helps with cellular processes, there are other more noticeable health benefits you can expect when you have enough in your system. If you’re exercising regularly, you need more magnesium to help maintain your blood sugar levels and help your muscles recover more quickly. Surprisingly, magnesium deficiency is commonly associated with insulin resistance. If you’re struggling with insulin resistance and weight gain, adding magnesium to your diet may help you see results. Since magnesium balances your blood sugar and helps control insulin production, you’ll start to produce more normal levels of insulin each time you eat. 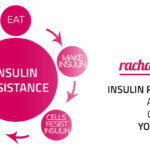 This can help you overcome the symptoms of insulin resistance and starts getting your body ready to respond to food in a healthy way. Instead of storing food as fat, your body will use the food you eat for fuel and burn those fat reserves between meals. Every woman deals with the signs and symptoms bad PMS at some point in their lives. And nothing is worse than spending the day curled on the couch with severe cramps, a headache and bloating! Magnesium helps reduce bloat and water retention that can leave you feeling puffy. Best of all, it might just help stabilize your mood and keep you from wanting to do nothing more than binge-watch Netflix while eating a whole pan of brownies. Just as magnesium helps keep your moods in check during PMS, it may also help with depression and anxiety. Think of magnesium as an all-natural muscle relaxant. When you’re feeling relaxed, you’re less likely to feel anxious or dwell on negative thoughts. Taking magnesium can boost feelings of relaxation, helping you feel happier. A good night’s sleep is one of the most important things you can do for yourself. But with our stressful daily lives, falling asleep can be a huge challenge. Adding a magnesium supplement can help you relax before bed AND help stay asleep through the night. Magnesium deficiencies are relatively common. If you feel like you have any of these symptoms, go and see your doctor for a blood test. Keep in mind that these symptoms may be related to another condition and the only way to find out for sure is to speak with your doctor. If you’ve experienced any of these symptoms or have been diagnosed by your doctor as being magnesium deficient, it’s time to look at your diet. Believe it or not, there are tons of foods that are naturally high in magnesium. Incorporating these foods into your diet will help get your body back on track. If you’re deficient, you may still want to consider incorporating a supplement as well. 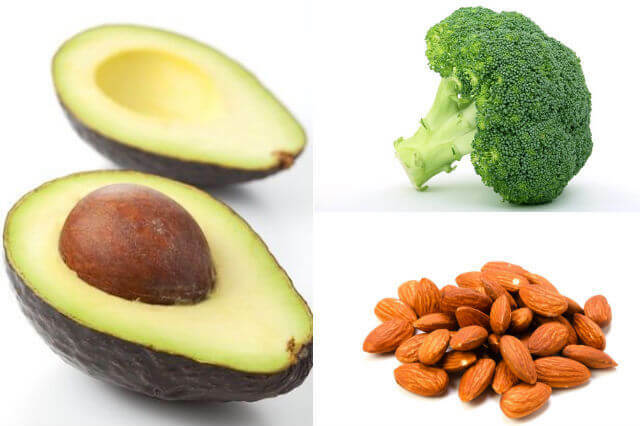 This will help your body get back on track more quickly and, once levels are normal, you can focus on using those magnesium-rich foods more often. Magnesium supplements are a great way to quickly restore magnesium levels in your body, especially if you’re deficient in the mineral. When it comes to finding a magnesium supplement, you can choose a topical supplement or one you take internally. Topical magnesium supplements are available in oils, lotions and sprays. To use them, spread a thin layer of the supplement on the bottoms of your feet, directly on your chest or in an area of your body where there is not much body fat. These areas absorb the magnesium quickly. Absorbing magnesium through the skin is the best way to take your magnesium supplement. So taking a bath with magnesium or epsom salt is a great way to boost your magnesium. If you have access to a beach, the ocean is actually the best way to increase your magnesium levels. So make sure you take time to go for a swim! Ingested supplements are ones you take orally. Magnesium supplements can be a powder that you mix with water or a capsule/tablet. 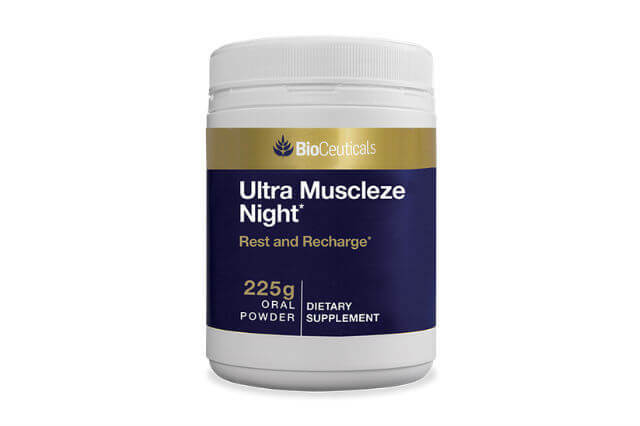 I personally love Bioceuticals Ultra Muscleze Night powder before bed – it helps with getting a great night’s sleep. Metagenix Fibroplex Maintain is also a high-quality magnesium supplement in tablet form. The amount of magnesium that you need may be more or less than is suggested on the back of the supplement bottle. Most women need around 300mg of magnesium each day while men typically need about 400mg daily. The amount you need may differ depending on your current levels. If you’re deficient, you may need a higher dose. If you’re at ideal levels or getting plenty of magnesium from your diet, you’ll likely need less from a supplement. When in doubt, start out lower than you think you need. When you take too much magnesium too quickly, you’ll find yourself spending a lot of time in the bathroom. It’s not uncommon for supplements to give you diarrhea, cramping, and gas, especially when you’re first starting out. A mild magnesium overdose may not cause long-term side effects, but it will cause immediate discomfort so it’s best to take it easy. Magnesium deficiency is easy enough to fix, and once you do, you’ll probably notice the change immediately.